Brandberg West, Namibia. 40mm x 30mm x 5mm. 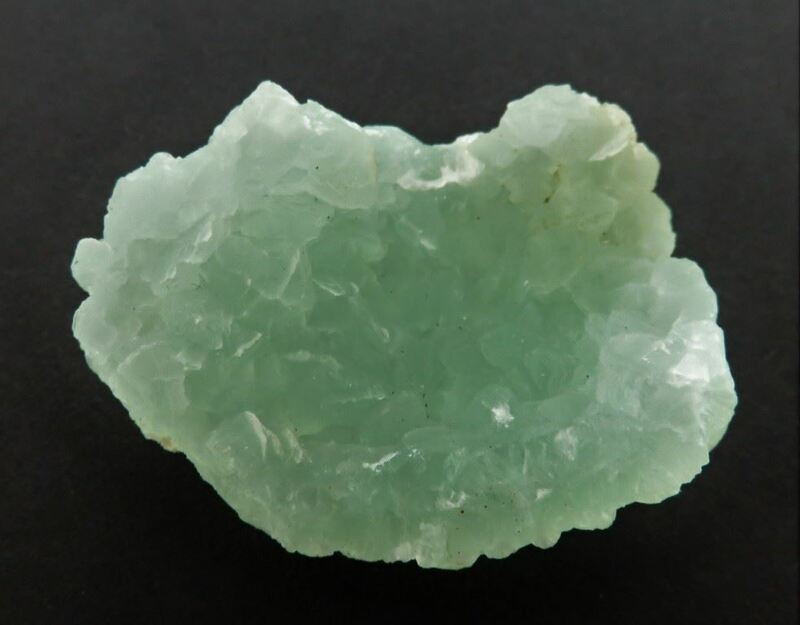 This is a slightly concave, pale green botryoidal Prehnite from Brandberg West. It's 5mm thick and 40mm across.